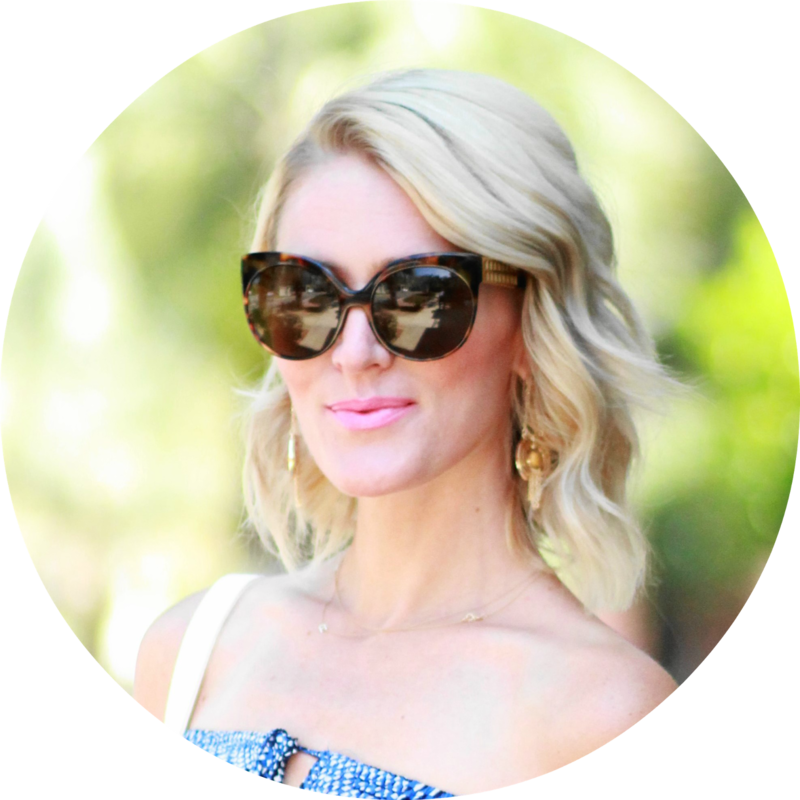 If you're a longtime follower of mine, then you probably are aware of my obsession with shoes -- I'm a total addict and I'm always on the hunt for the next rad pair to add to my closet. That's why when Andre Assous reached out to me for another collaboration (see my past two here and here), it was an obvious YES! Plus, I'm all about a dope pair of sneakers and when I saw this leather style, (called the "Danica"), I was instantly smitten. Leather, a pretty sand hue (too perfect for fall, no?! ), and unique chain accents make for one of the coolest pairs of sneakers I've ever laid eyes on. I love pairing sneakers with dressier pieces too, and this pair makes it super easy with it's sleek design. They look so expensive and the quality is just too good. The best part?! The price tag! They're totally affordable. 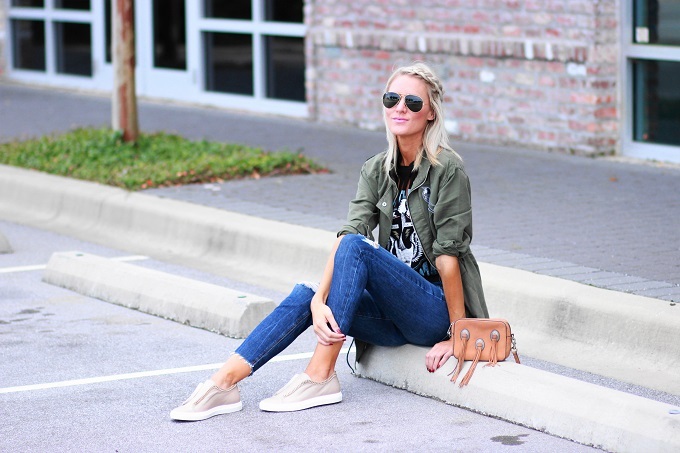 Stay tuned for another post soon where I show you I dressed up these sneaks! In the meantime, enter for a chance to win a $200 gift card to Andre Assous! 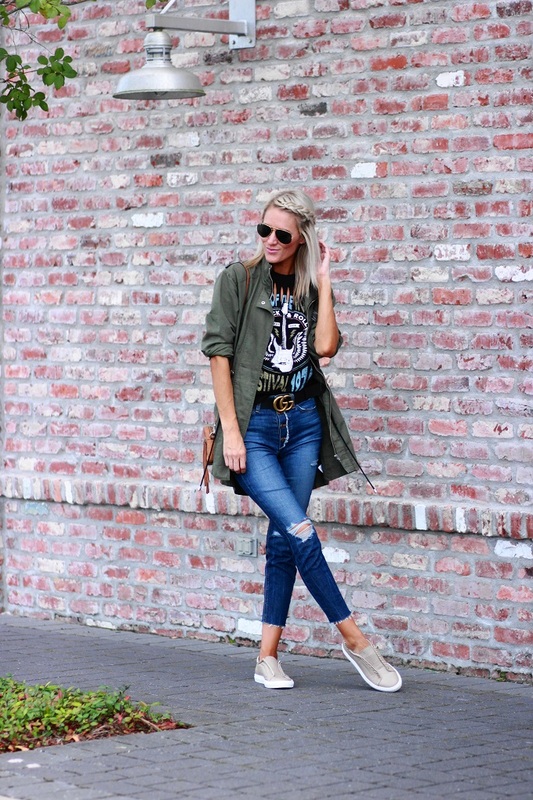 This casual look rocks! I love your sneakers and bag so much! 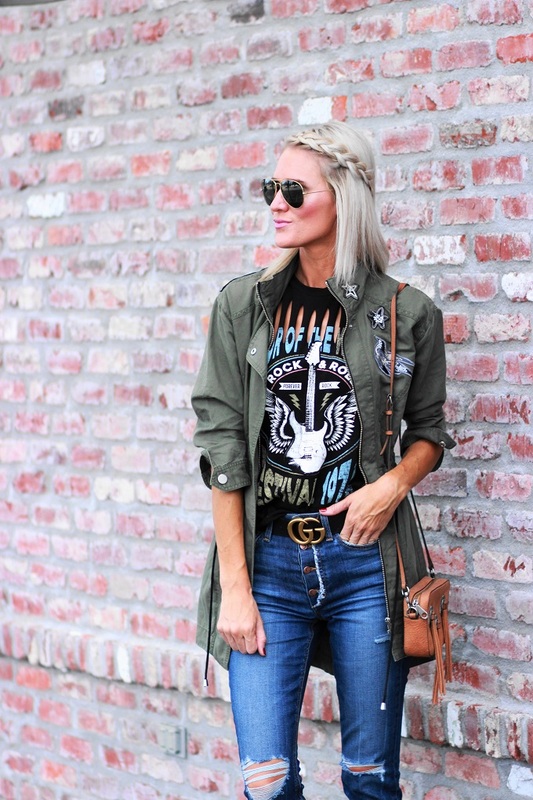 Perfect casual combo with a great rock n roll vibe here! LOVE your tee and jeans! I love the outfit! Simple but stylish! especially that jeans looks so good and comfortable.